Looking to add a little style to your vehicle with a carbon fiber roof spoiler? 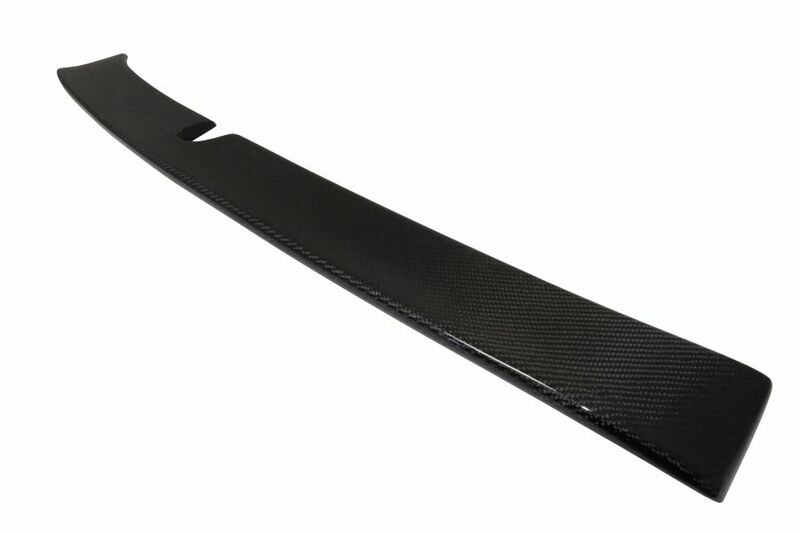 Take a look at the new line of Megan Racing carbon fiber roof spoilers that are now available. Megan Racing introduces their new carbon fiber rear roof spoilers for limited applications. Each spoiler is constructed of 1×1 plain weave carbon fiber. Additionally the surface is UV GEL coated for long lasting protection from the sun. Secondly every spoiler has a precise fit right on top of back window. We suggest using only 3M brand (red) automotive double sided tape for installation. Make sure to thoroughly clean the surface with an alcohol pad first. Always do a test fit first before peeling the tape and placing spoiler to the car. In conclusion these carbon fiber roof spoilers are the perfect compliment to finish out the look of your project car.